Would you like the opportunity to exhibit your lab products to over 80 life science research professionals in Santa Barbara? If so, consider participating at our upcoming BioResearch Product Faire™ event at the University of California, Santa Barbara on Tuesday, March 31, 2015. 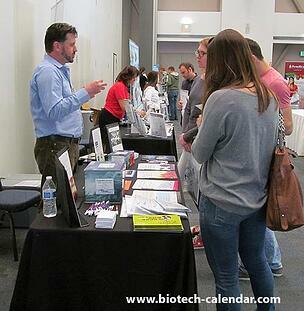 Last year, the BioResearch Product Faire™ event at UCSB exceeded expectations by attracting 92 related life science professionals. Of these attendees, 25% were a combination of purchasing agents, professors, and post docs, while 8 were lab managers. These attendees came from 24 different research buildings and 23 on-campus departments. UCSB will be conducting lineal trials for a new drug to prevent Alzheimer's with the support of $100 million over a five year period. The NIH awarded the university with a 5-year, $4.5 million grant for a study titled "Ambulatory Artifical Pancreas: Merging Physiology, Behavior, and Control design". The NIH also awarded UCSB researchers a grant of $2.27 million over 5 years to study neurodegenerative diseases. 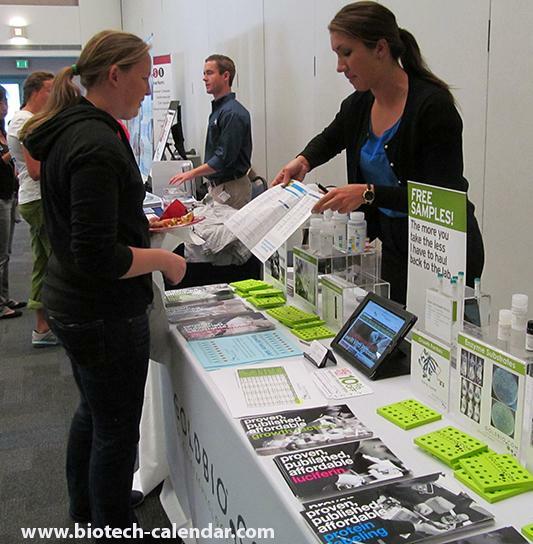 We invite you to join other top lab suppliers in bringing the best new tools and technologies to Santa Barbara area researchers in 2015 at the University of California, Santa Barbara BioResearch Product Faire™ event. 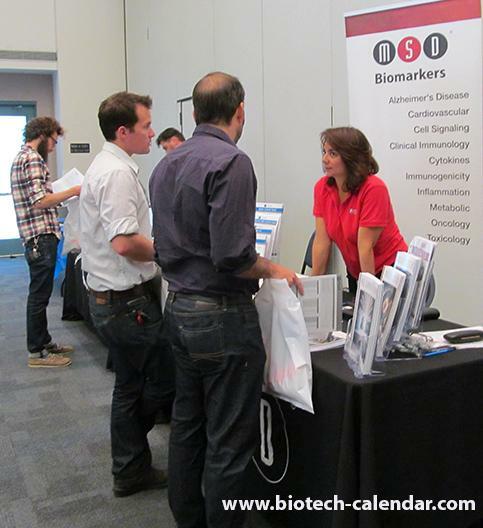 If you are interested in the Santa Barbara area life science vendor show, check out these other events nearby.